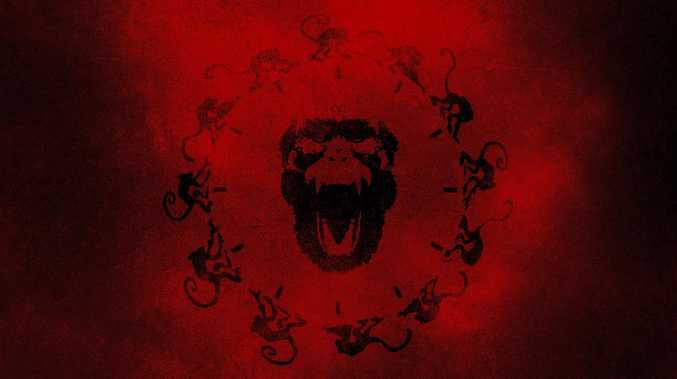 Logo from the post-apocalyptic movie where a bioengineered virus is deliberately released on mankind, 12 Monkeys. A high-level simulation of a similar attack just failed to defend the world. THE alarm was raised one month after medicos noticed something odd. A new virus had been found infecting 400 people in Eastern Europe and South America. So far, 50 had died. But it easily could be. It's the start point of a realistic simulation run by the John Hopkins Center for Health Security designed to replicate how governments, ministers, agencies and organisations respond to a ballooning health pandemic. It also replicated what many believe to be the greatest threat currently facing humanity: genetic engineering of viruses to turn them into deadly weapons. 10 US government leaders in the arenas of national security and epidemic response were assembled to act out the scenario. They were tasked with making the kind of decisions they'd have to make in just such a pandemic. After just one year, the worldwide death toll had 150 million. No vaccine had been discovered. The simulation was stopped after a period equivalent to 20 months. And the body count was expected to reach 900 million. 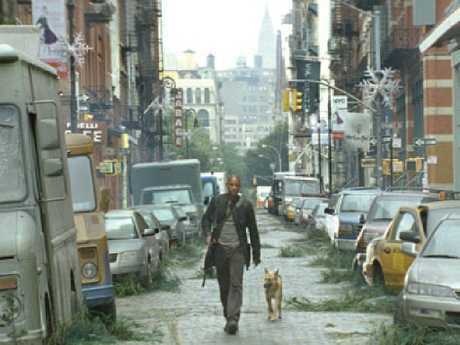 Will Smith in the movie, I Am Legend. Can the world react fast enough to new, deadly, diseases? It wasn't even a worst-case scenario. Instead, emphasis was placed on realism. Sufferers had a cough and fever. Some showed signs of confusion. Disturbingly, after a week, many went on to suffer encephalitis - a swelling of the brain. This would result in coma, and often death. Did circumstances warrant air travel to be suspended? Borders closed? 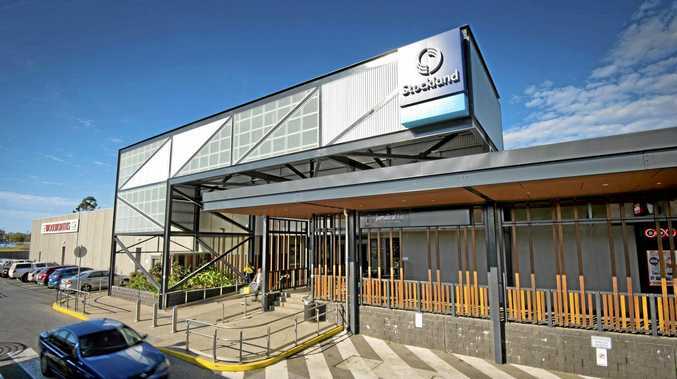 Hospital emergency plans activated? International cooperative efforts initiated? These were the questions constantly being posed. The virus was found to be spread by the mucus being blasted into the air by coughing. But its exact nature, however, remained elusive. It was difficult to determine where on the known virus family tree to place it. It seemed to contain elements of the Nipah virus - a rare but deadly disease the World Health Authority has already designated as an urgent research priority because of its potential to become a pandemic. Then, in the simulation, worldwide panic ensues after a death cult calling itself A Brighter Dawn suddenly claims it had used commercially available technology to bioengineer the virus in an effort destroy the industrialised world and cull the human population. Scientists dubbed the weaponised virus, Clade X. National security agencies determine the cults claims to be true. But, by the time the true threat of the virus was identified, it was too late. It was now outside the scope of health capabilities to control the outbreak before it became a pandemic. It became a race against weakening economies, infrastructure and communications. Would they find a vaccine first? Or would society collapse? According to the John Hopkins Centre, the simulation revealed the world simply doesn't have the ability to discover, manufacture and distribute vaccines for new and unusual viruses within the months it takes for a pandemic to go global. Instead, such a response takes decades. And the world's health systems simply wouldn't be able to contend with such a surge of sufferers as a pandemic follows its course. Containing it is virtually out of the question. With 15 million simulated deaths in the US alone by the end of the first year, the outlook was grim. The fate of 900 million people - 10 per cent of the world's population - lay in the hands of a few tired, poorly equipped researchers and medical workers. Senior researcher at the John Hopkins Center for Global Health Security Eric Toner spent years preparing the simulation, taking every effort to make it as realistic as possible. He says he chose a hypothetical virus that was only moderately contagious and moderately lethal. 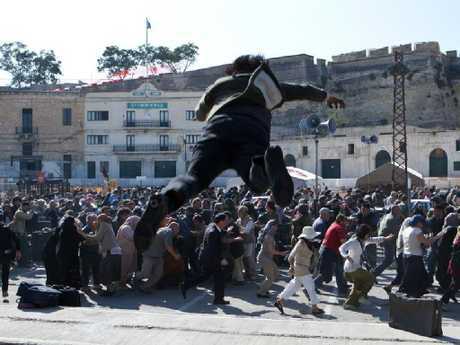 The result revealed those involved in the simulation found they simply didn't have the systems and networks necessary to mobilise an effective, large-scale response. And that deficiency will be there if 'Disease X' ever does emerge.